Despite its commonalities with English-language counterparts, French-language Indigenous writing is not as well known in anglophone Canada. Visual artist and writer Virginia Pésémapéo Bordeleau, who is of Cree origin, has published several significant works of French Indigenous writing (Ourse bleue; De rouge et de blanc). Winter Child, however, is her first book translated into English. A semi-autobiographical novel of a Métis mother's grief for her son, Winter Child shifts between first- and third-person, a device that allows the mother to narrate her loss from both within and outside herself. The winter child's early death seems fated from birth. Yet Winter Child isn't fatalistic; instead, its logic is of lineage, as much about the mother's relation to her father as to her son. How is she to live past the death of her child? Both raw and poetic, Pésémapéo Bordeleau's novel is ultimately about healing and continuance, through dreams, ceremony and the partner who is meant for the time. May more French Indigenous writing find its way into English. 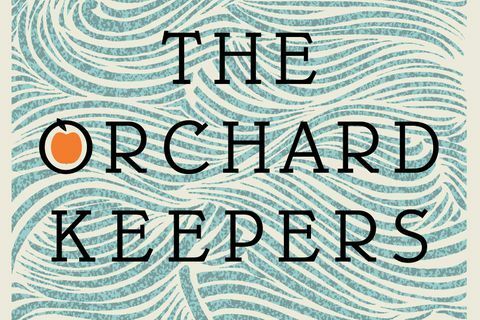 The Orchard Keepers collects and concludes Robert Pepper-Smith's trilogy of novellas about immigrant families of the Kootenays whose orchards are lost to a 1960s hydroelectric project. This book brings together previously published The Wheel Keeper (2002) and House of Spells (2011), both revised for this edition, alongside the new Sanctuary, which picks up where the previous books left off, in the 1980s. Eighteen-year-old Michael Guzzo travels to the highlands of Guatemala in search of a sacred lake, followed by Lacey, intent on delivering a message from home. In the rural villages of western Guatemala the two Canadians witness the increased violence of the country's civil war, exacerbated by a Canadian mine in the region, which forcibly dispossesses whole communities of their way of life. Pepper-Smith writes with surprising concision; Sanctuary feels much fuller than its 150 pages, perhaps owing to its understated, reportage-like style. 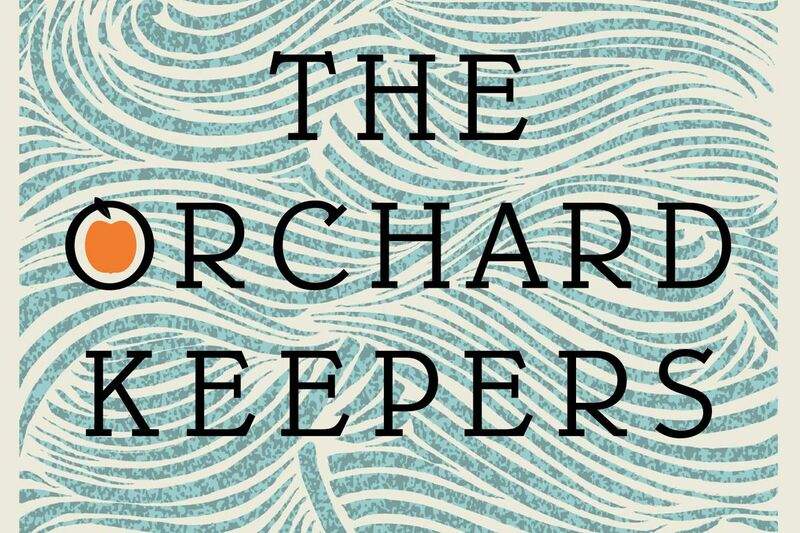 A quietly but powerfully political book about uprootedness and connection to the land. In 2011, her fans lapsing, Debbie Biondi needs an origin story for her Cold War-era cult comic book series, Sputnik Chick: Girl With No Past. Problem: Sputnik Chick is actually Debbie Biondi, and Debbie's past is too outlandish even for superheroes. Born in an alternative reality called Atomic Mean Time (a postatomic history skewed from our own) Debbie saved the world, literally, and by necessity she's the only one who can remember. Or … there was no Atomic Mean Time, no mutants from nuclear fallout, no time travel or wormholes, just a girl who ran away from small-town Ontario at 13 and showed up in 1979 New York – 10 years unaccounted for. That's the timeline everyone else remembers, even if some experience déjà vu for the world Debbie describes. One story is definitely more fun to believe (and Sputnik Chick's origin story is fun – a twist on pop culture and Cold War nostalgia, well paced with zero slack). Either way, Debbie is the girl with no past – a tragic fate; but for a character, an interesting place to start.